The carnage of broken wings and dead canaries that arrived in an Alabama woman’s mail have been replaced by the cheerful chirps and tweets of brand new birds — live ones. The U.S. 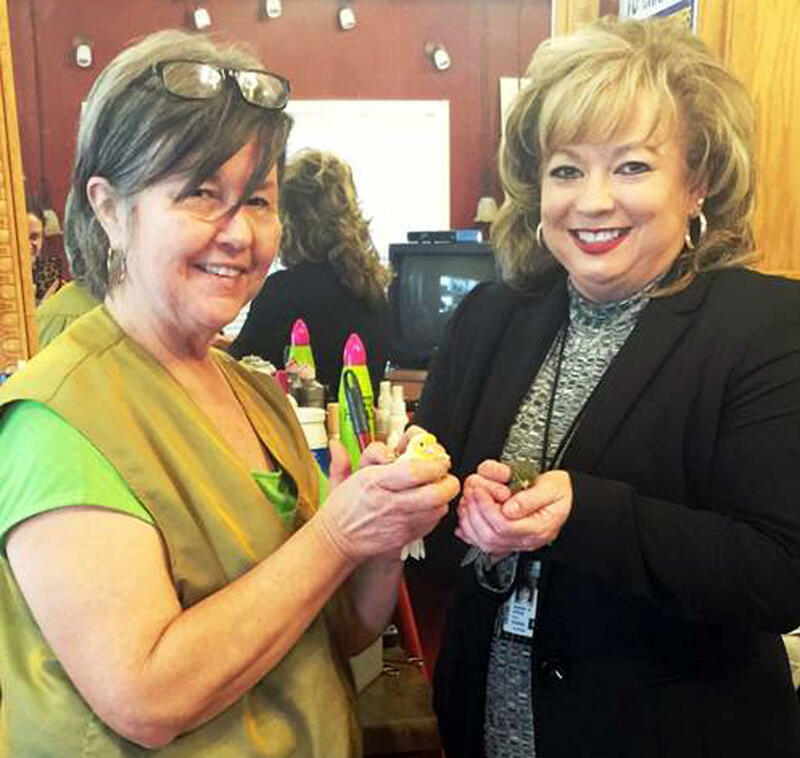 Postal Service paid for seven new canaries plus the postage needed to send them to Rhonda King, who operates a hair salon in Grant, Alabama, postal officials said. King was crestfallen earlier this month, when a half-dozen canaries she had ordered from a seller in Texas arrived dead in a package marked with tire tracks. Nothing can bring back the canaries from that first mangled package, whose tiny souls left this Earth somewhere between Houston and the small northern Alabama town of Grant. But King is pleased to have healthy replacements. The sound made by a canary is one thing she loves about them, but even better is the combined song produced by a flock, she said. The new canaries were delivered Thursday. “It’s not going to replace the other birds, but they did the next best thing and I’m proud of them,” King said of the postal service. A postal manager who visited King Thursday named one of them “Carrie Canary,” U.S. Postal Service spokeswoman Debra Fetterly said.